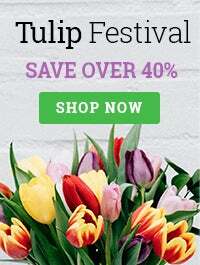 With a vivid array of floral bouquets, green and flowering plants, gift baskets (or "gift hampers" as they say in England), 1-800-Flowers.com provides a well rounded and premium quality selection to send to your favorite Brit! Gift baskets, flowers and plants are perfect to send for a variety of English celebrated holidays including Christmas, Boxing Day, New Year's, Easter, and in 2012 the Diamond Jubilee Holiday to honor the reign of Her Majesty Queen Elizabeth II.England, like fine tea, is steeped with tradition. The country is known for its historical figures like the British Monarchy and the legend of King Arthur, historical landmarks like Big Ben, Parliament and Stonehenge, setting music trends with bands like The Beatles and The Who, sports events like Wimbledon (the oldest tennis tournament) and football tournaments (or "soccer" as we say in the U.S.), and so many other timeless contributions. 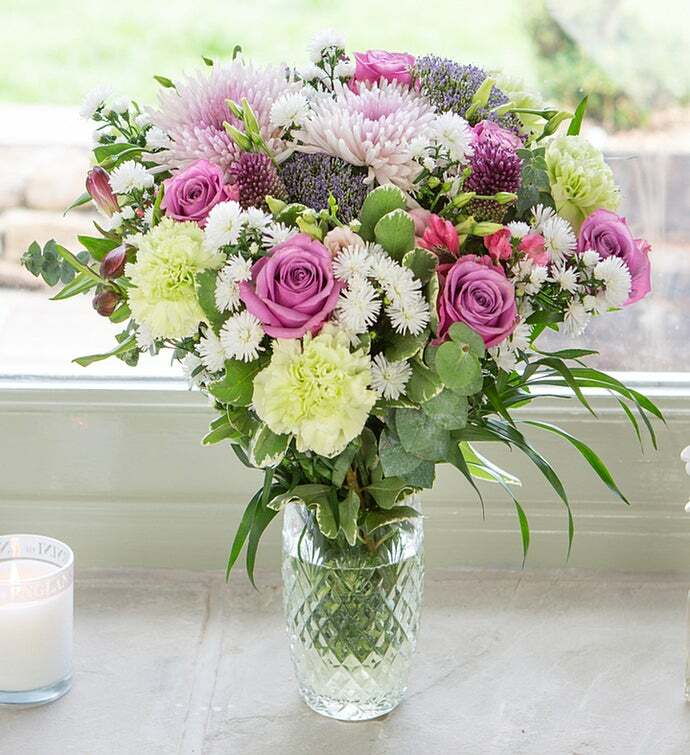 When you need to connect with that special someone in Great Britain, whether to send birthday wishes, sincere condolences for the loss of a loved one, acknowledge an achievement, or for any other occasion, it's easy to send flowers to England from the U.S. through 1-800-Flowers.com. 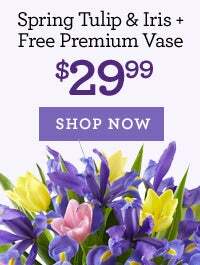 With a vivid array of floral bouquets, green and flowering plants, gift baskets (or "gift hampers" as they say in England), 1-800-Flowers.com provides a well rounded and premium quality selection to send to your favorite Brit! Gift baskets, flowers and plants are perfect to send for a variety of English celebrated holidays including Christmas, Boxing Day, New Year's, Easter, and in 2012 the Diamond Jubilee Holiday to honor the reign of Her Majesty Queen Elizabeth II.England, like fine tea, is steeped with tradition. The country is known for its historical figures like the British Monarchy and the legend of King Arthur, historical landmarks like Big Ben, Parliament and Stonehenge, setting music trends with bands like The Beatles and The Who, sports events like Wimbledon (the oldest tennis tournament) and football tournaments (or "soccer" as we say in the U.S.), and so many other timeless contributions. With England being known for its lovely and elegant English country gardens, the English have a special appreciation for plants and floral gifts. Popular flowers that grow in the breathtaking English countryside gardens include a stunning selection of daffodils, roses, rhododendrons, and English bluebells. Today, a number of gardens still exist around English stately homes that date as far back as Elizabethan times. 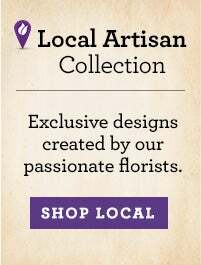 Knowing the people of England appreciate lush plants and flowers, 1-800-Flowers.com has a broad selection for you to consider when sending gifts to London in the south, Liverpool and Manchester in the north, and other towns or cities throughout the UK. 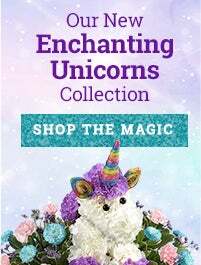 In addition to offering a beautiful variety of flowers and plants to send to England, 1-800-Flowers.com also offers a significant selection of gift baskets with gourmet food. Top quality treats like teas, wines, cookies, fruits, marmite and chocolates are available to send to various regions in England like London, Leeds, Sheffield, Bristol, and Coventry, just to name a few! So, whether sending a gift hamper to Nottingham or birthday flowers to Leicester, we are sure that your thoughtful gift will bring a smile to your lucky British recipient's face.